stock here, writeup below is from Lot's Wife, looking out over our toxic environment. [Dr.] Aune has a personal stake in the research. As a teenager growing up on a wheat farm in eastern Washington state, he was diagnosed with Hodgkin’s lymphoma and treated with intensive radiation and chemo. Two decades later, he ended up in emergency surgery to replace a badly scarred heart valve and three blocked arteries, a direct result of the treatment. At 41, he had a mild stroke while at his daughter’s gymnastics class and was diagnosed with diabetes. Yeah, chemo and rad is keeping more people alive longer but it's not pretty. As to the doc's first brush with cancer as a kid, note where he was living. 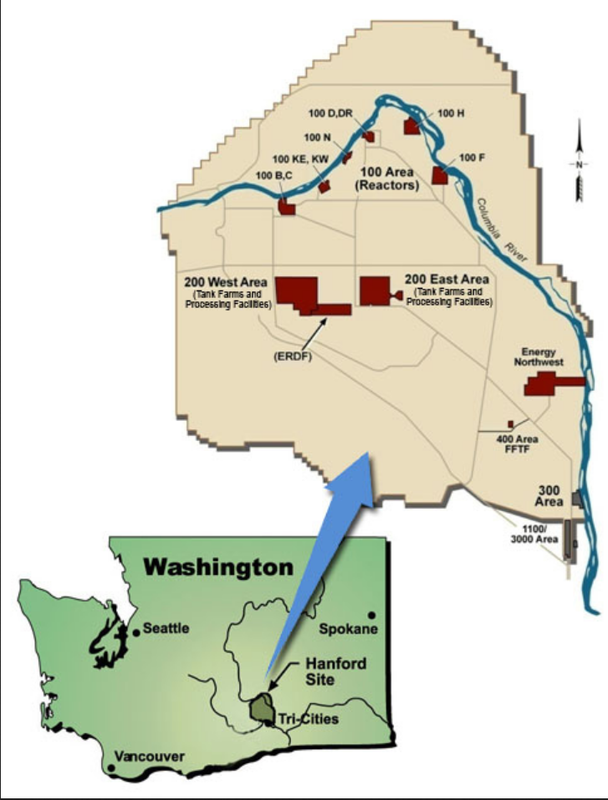 Downwind of America's most poisonous nuclear waste site, Hanford. Does it ever cross his mind that his cancer likely came from Hanford? In reporting his childhood home [a place far from industrial influence, we are to suppose], readers are led to believe Aune's cancer was random. Hanford's invisibility in the story and in US awareness illuminates obstacles to understanding. McGinley's article was distributed widely. However, many venues did not print it in full. This appears to be the full version.